Exotic Asia is full of endless opportunities for exploration and Nexus Holidays’ tours encompass all that is the best of Asia. China is an ancient and fabled country, filled with a dense history, compelling culture and a wealth of things to see and experience. But for many, the sheer size and diversity of China and its landscape can be an intimidating prospect, one best left for another time perhaps. Unless, that is, you are travelling with an expert in all things Chinese, one who knows exactly what to do and where to go to see the best bits all in one go… like Nexus. 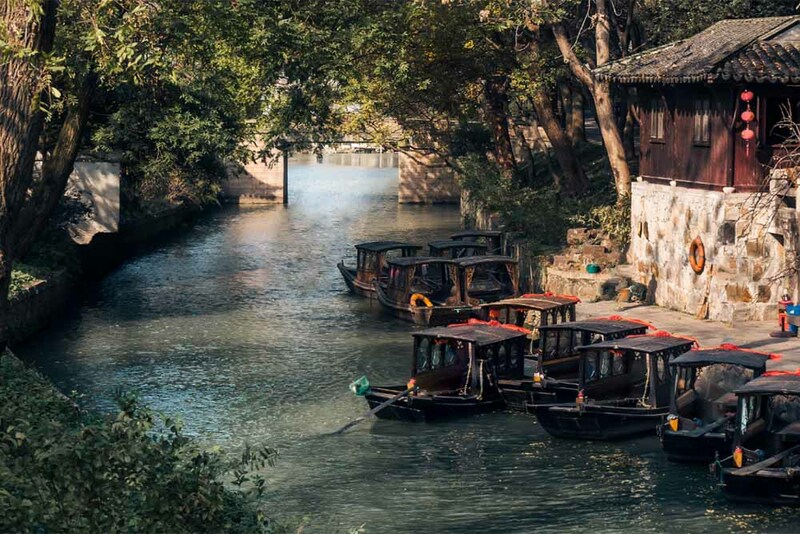 Its 24-day Best of Asia journey to China (as well as Japan and Taiwan) ticks off the big-name destinations such as Beijing, Hangzhou and Shanghai, as well as locations still largely being discovered by travellers such as Wuxi and Suzhou. 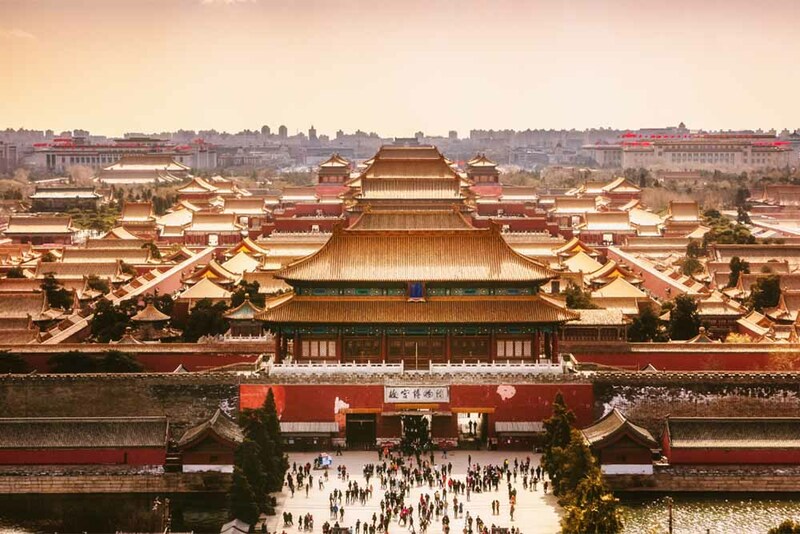 The itinerary includes plenty of must-do experiences that will enthrall both novices and return visitors, such as walking a section of the Great Wall, seeing the Forbidden City and Summer Palace in Beijing, and racing across the country at lightning speed aboard a bullet train to the dizzying heights and bright lights of Shanghai. And there is equal (if not more) appeal in taking a quiet moment by the tranquil West Lake in Hangzhou or strolling the breathtaking Chinese gardens in Suzhou. Another destination that travellers are looking for the inside track on right now, after years of overlooking it largely due to lack of knowledge, is Taiwan. The Taiwan aspect of Nexus’s 24-day Best of Asia itinerary takes in a comprehensive list of locations in the country: the capital Taipei, Kaohsiung, Kenting, Taitung, Hualien, Taroko. Activities during the six full days on the ground in Taiwan are varied and fascinating. From heading up the world’s sixth tallest building, Taipei 101, to cruising across Sun Moon Lake, situated 762 metres above sea level in the lofty mountains of central Taiwan, to taking in views of Xuanguang Temple and Lalu Island as you relax on the lake’s tranquil waters. The trip also includes heading to an Oolong tea farm before continuing south towards Kaohsiung and the Fo Guang Shan Buddha Memorial Centre. Completed in 2011, the Buddha Memorial Centre has enshrined an actual relic of the Buddha, gifted by Tibetan Lama Kunga Dorje Rinpoche. 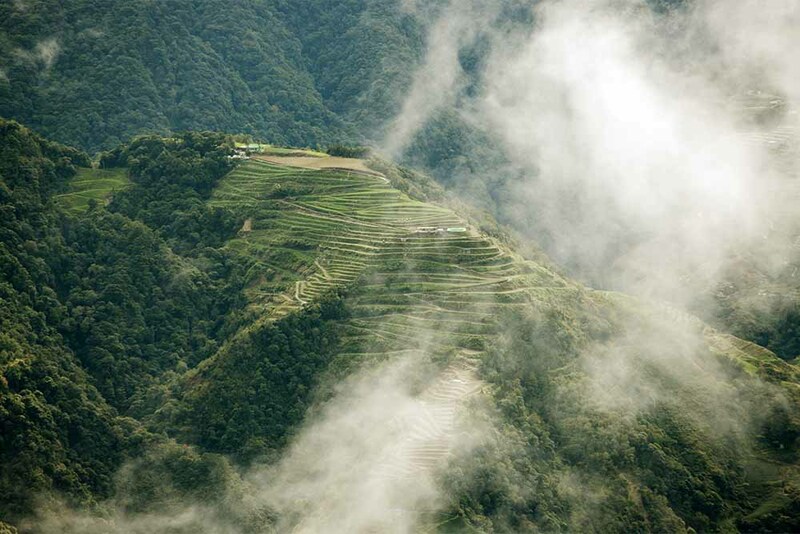 Taiwan’s myriad natural wonders are also covered. The East Coast National Scenic Area, known as ‘Taiwan’s last unspoiled land’, stretches 170 kilometres down the east coast of the country and boasts breathtaking landforms such as Siao-ye-liou, ‘little wild willow’ geological formation, and San-sien-tai, Three Immortals Island. 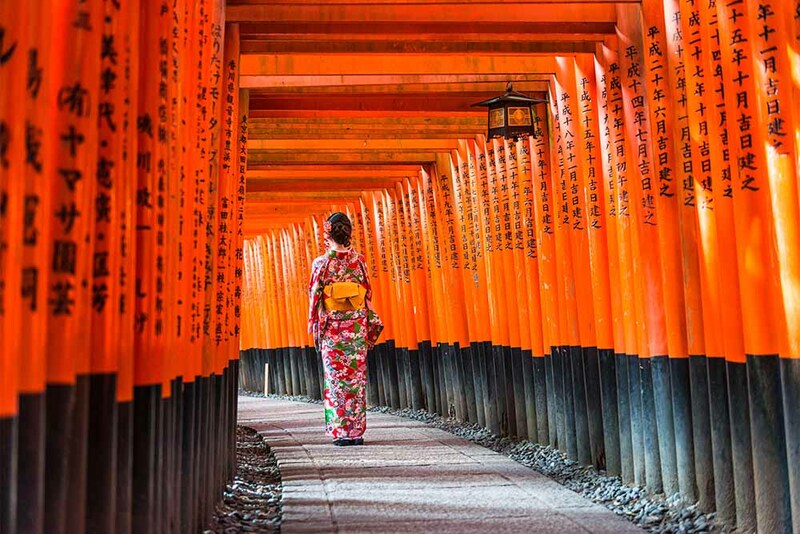 In between China and Taiwan, the tour takes in the equally fascinating country of Japan, from Tokyo’s frenetic street scene to Osaka’s amazing food culture to the elegance and history of Kyoto. The full Best of Asia itinerary costs from $4999 per person (based on twin-share) and includes everything such as airfares, accommodation, daily breakfast, various dinners, bullet train ticket, and all sightseeing and entrance fees. And there are lots of optional extras to add that will really tailor the journey, including a handy stopover in Hong Kong. Given that it is a China specialist, it seems natural that Nexus Holidays should take an extra interest in this compelling and confounding country. The Nexus Hope Elementary School is a result of this focus, as well as allowing the tour operator to give back to a country that has given it so much. Built in 2011 with the financial support of Nexus Holidays, the school is located in one of the poorest and most remote parts of China, within the city of Dingxi in Gansu province, and currently has 256 students spread across grades one to six. Above and beyond just offering its students an education, a priceless gift, the school provides free nutritious, healthy breakfasts and lunch daily in the school canteen to all students, and free accommodation for up to 176 students. This greatly benefits some of the students who otherwise have to travel up to 20 kilometres each day over rugged and treacherous mountainous roads to get to school. Nexus Holidays’ employees currently sponsor more than 200 students on a 1-1 basis, providing for their basic schooling necessities (costing CNY500, approximately $100, a year), changing the lives of impoverished and struggling families in the entire community through financial support and education. The children at the school endure hardship and adversity, but the school has brought optimism and resilience, as well as the hope of a brighter future to the children, their families and the community. For this reason, US$2 (approximately $2.75) from every tour booking is contributed to the Nexus Education Fund, with more than six million Chinese yuan donated to building the Nexus Hope Elementary School so far. Extra funding is now being raised to build a proper sports ground, which is Nexus Holidays’ next mission, continuing its commitment to its charity work and social responsibility.